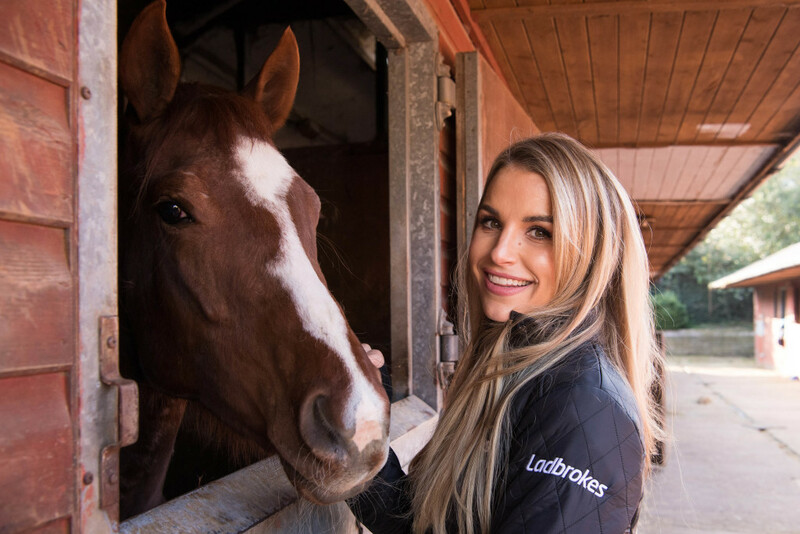 We’re delighted to announce TV presenter and model Vogue Williams as our newest racing ambassador. Ladbrokes and Vogue have teamed up with the target of Williams riding in a charity race later this summer. Vogue had her first visit to trainer Jim Boyle’s yard on Monday 1st April, where she experienced an insight into the life of a jockey. Training to become a jockey is no mean feat. It takes a lot of physical training and goes hand in hand with learning about what goes on behind the scenes at the yard. On her first visit, Vogue helped tack up the 15.2 mare named Poetic Motion. She crossed roads with the other racehorses onto the world-famous Epsom Downs, in the shadow of The Queens Stand, and then cantered five furlongs up the all-weather gallops. A thrilling and challenging campaign is being planned that will see horse racing fan Vogue transform herself into a jockey, guided by leading trainer, Jim Boyle, who trains in Epsom, the home of The Derby. To ensure she is race-ready Vogue will undertake four months of intensive training, under the expert guidance of Jim Boyle at his training facilities at South Hatch in Epsom. 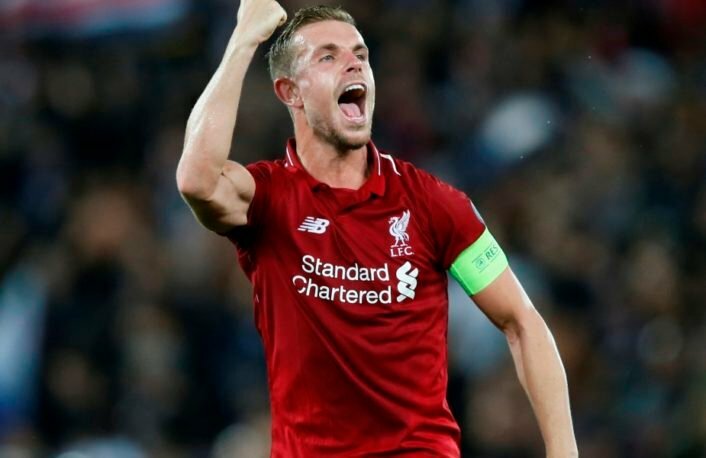 There the racehorses in his care have the use of high-quality turf and all-weather gallops, next door to Epsom Racecourse, as well as their own private equine spa. Her genuine passion for horses and horse racing made Vogue an obvious choice to become our ambassador. We’ll be working with her throughout the year, including personal appearances and social media campaigns at the major racing festivals. Jim Boyle says: “It’s great to be working with Vogue and training her to get race ready over the next few months and we’re looking forward to helping her improve her technique and fitness. Nicola McGeady, Ladbrokes’ Head of PR, says: “We’re delighted to have Vogue Williams on the team. With her passion and enthusiasm for horse racing, she is the perfect fit for our brand.